2018 was a year of new and deepened relationships in our community. 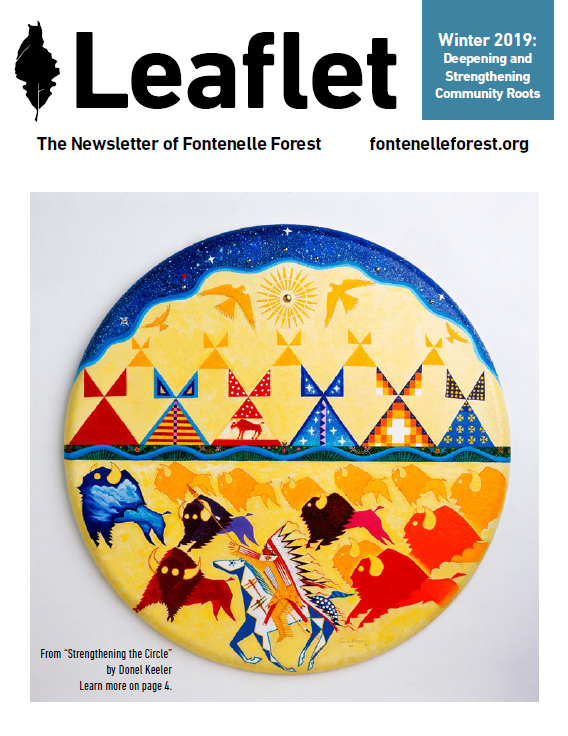 As I reflect on 2018, the path that we set out on promises to lead Fontenelle Forest’s service to our community even deeper in 2019. 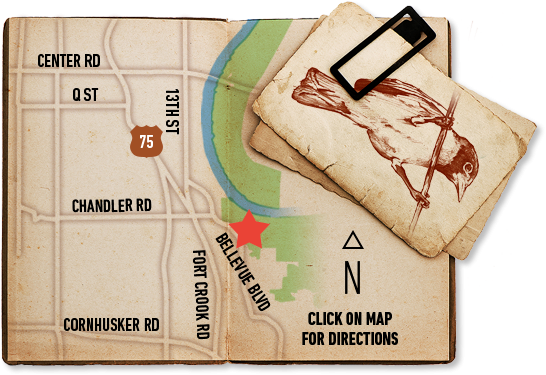 Fontenelle Forest has been a cornerstone of our community since 1913. Now, more than 100 years later, we continue to add to the value Fontenelle Forest contributes to local life by finding new ways to engage and serve our growing community. In 2018, the Forest took important steps leading to our growth in 2019. 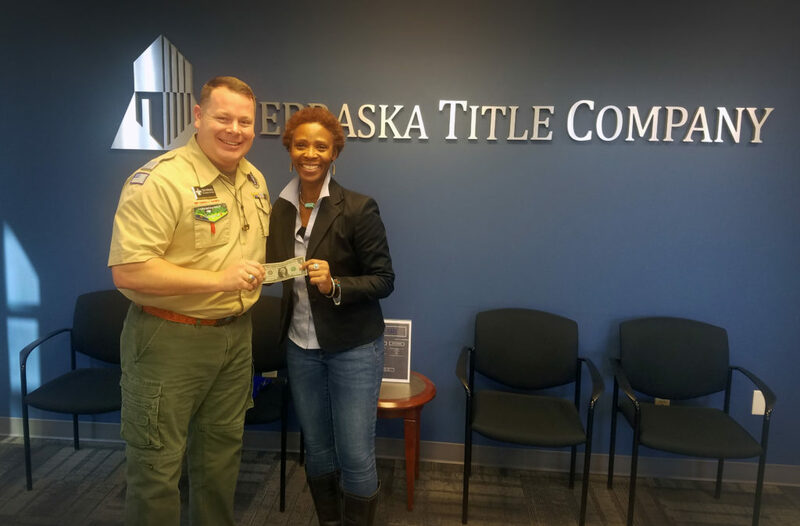 Fontenelle Forest has acquired Camp Wa-kon-da, a 37-acre overnight camping facility, as a result of our fruitful relationship with the Mid-America Council of the Boy Scouts of America that dates back to 1946. 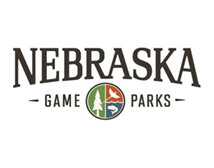 Fontenelle Forest’s Camp Wa-kon-da will expand the ways that we serve nature lovers of all ages. And as much as ever, we look forward to continuing to serve Scouts long into the future. The welcoming of Fisher the Bald Eagle and the completion of Raptor Woodland Refuge were major highlights for the Forest in 2018. The work of Raptor Recovery that takes place beyond the physical limits of Raptor Woodland Refuge has been lesser known. 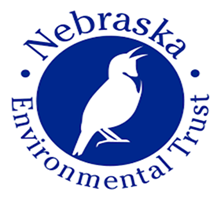 Our team plans to change the little known status of Fontenelle Forest’s statewide raptor conservation work in 2019 by partnering with the Edgerton Explorit Center in Auburn, Nebraska. And finally, with education at the heart of everything we do, it is truly encouraging to see our relationship with Western Hills School grow. This is a beautiful demonstration of Fontenelle Forest’s deep commitment to investing in the development, health, and happiness of public school students through Environmental – STEM education. Over the past 10 years, our relationship with Western Hills has grown from only providing field trips at the Forest to providing multiple field and classroom experiences to every student in every grade. It is our mission to educate students to be the environmental stewards of the future. 2018 was a great year. And this year is going to bring even more promise for the long-term sustainability of Fontenelle Forest.